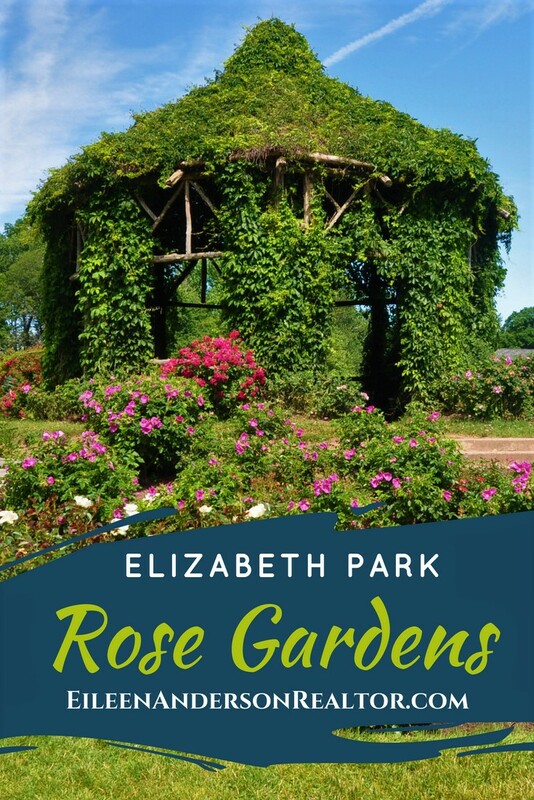 The Elizabeth Park Rose Garden has an impressive history. It is the oldest municipal rose garden in the United States dating back to 1904. 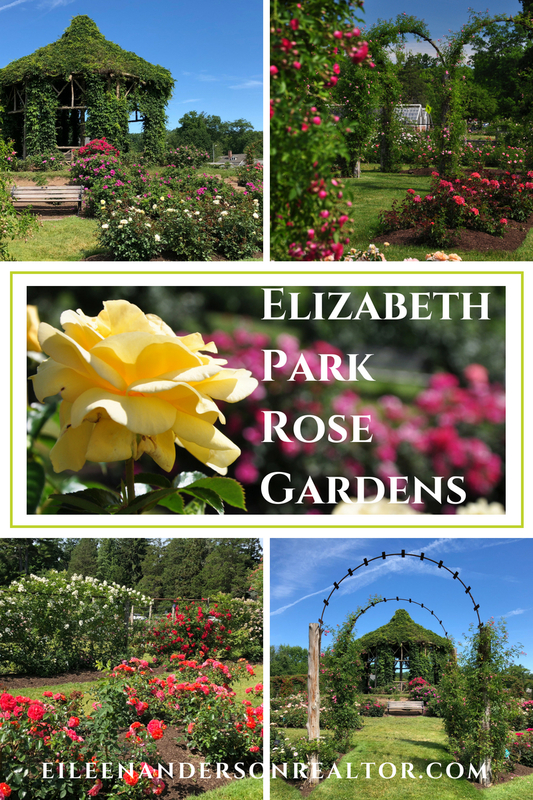 Elizabeth Park is a beautiful park that crosses the Hartford-West Hartford line. 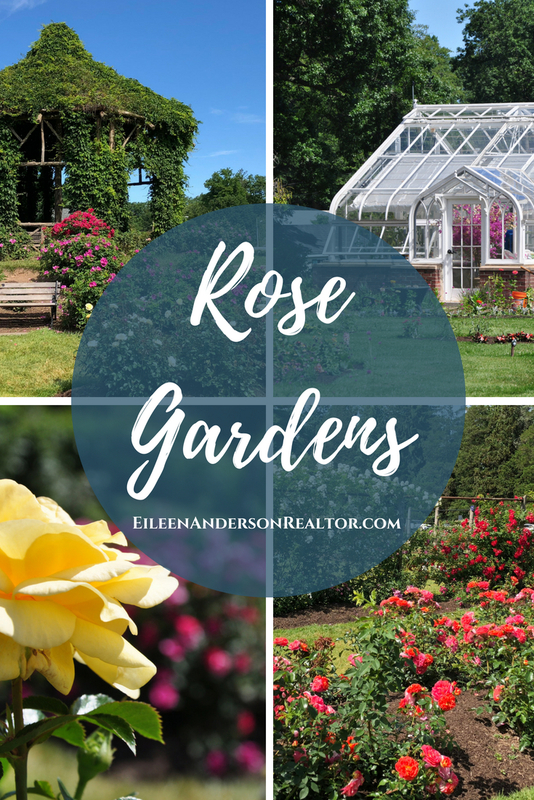 The rose garden is its most famous feature and well worth the notoriety. It also has a beautiful perennial garden, a tulip garden, an annual garden and more. You can catch the tulips in bloom in the spring arranged in beautiful beds. The park is listed on the National Register of Historic Places. Visit the great playground area, tennis courts and beautiful 100+ acres. The Pond House has a beautiful vegetable garden which supplies their restaurant. There’s nothing quite like roaming the rose garden in June and smelling all the different blooming roses. For those in touch with their sense of smell, this is a very surreal experience. Stop by for a summer concert or other events and enjoy the lovely landscape that envelops this park. You can grab a bite to eat at the Pond House. There are tennis courts and baseball fields, along with lots of space for play. This is a great spot for a walk or taking pictures for a wedding/graduation. 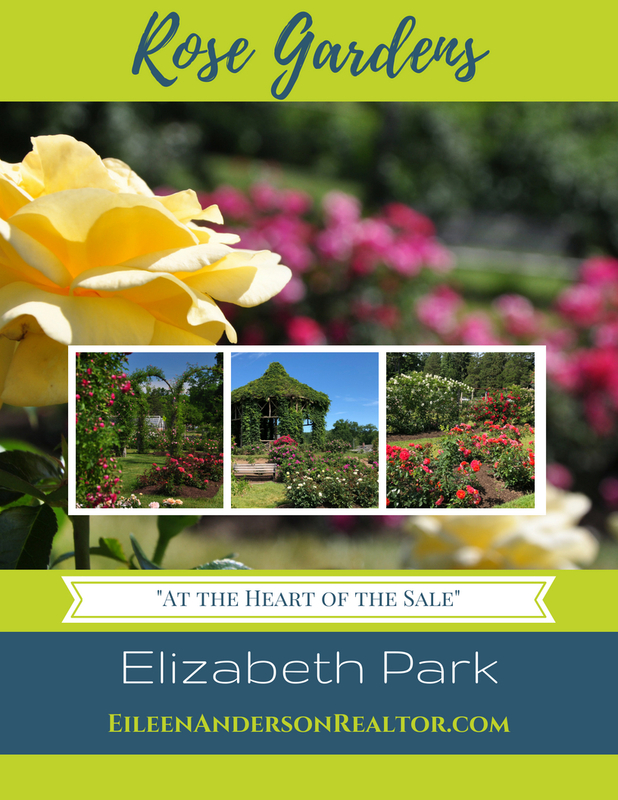 Elizabeth Park is a beautiful park full of streams, ponds, open fields and flowers. One of the simple pleasures of life is to appreciate nature, the wonderful landscape throughout the park and the amazing Rose Garden. Nicely maintained grounds. 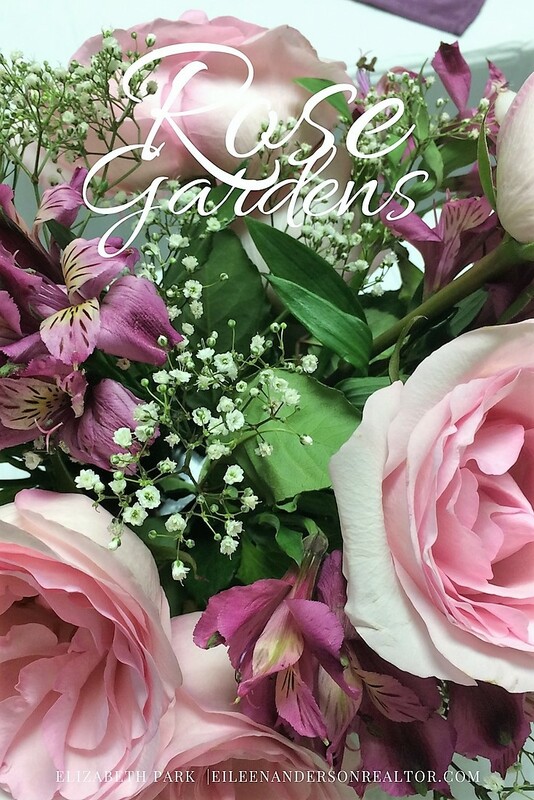 Breathtaking in the spring and summer months when the flower gardens are in bloom. Stroll through the paths of the shade gardens and enjoy lunch on a bench. Check out all the amazing things to do in West Hartford, CT! Great article and description, your photos are gorgeous!! Very inviting!